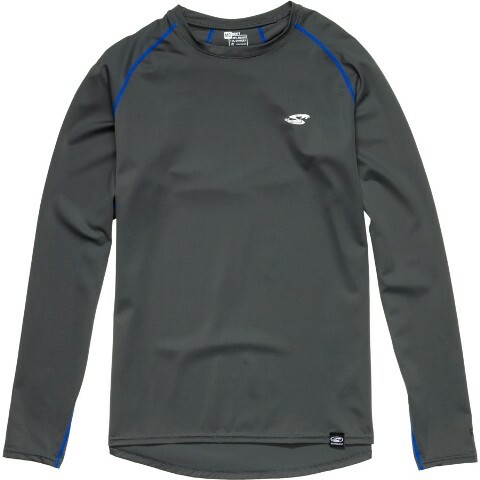 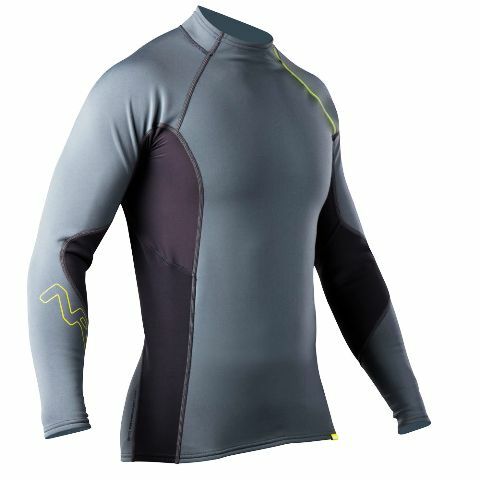 These rashguards provide you with excellent protection from the sun’s harmful rays with a UPF 50+ rating. 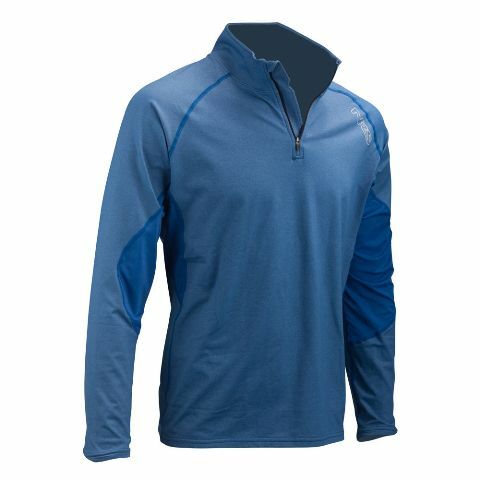 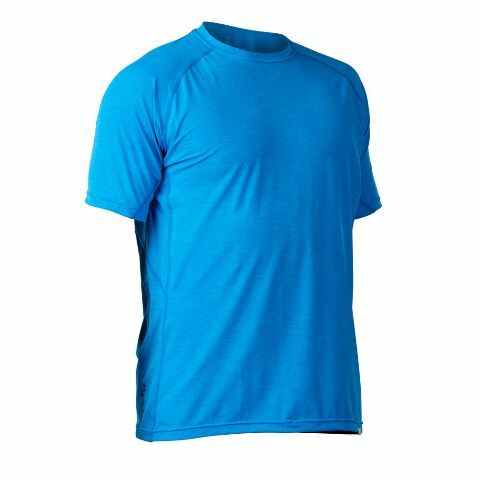 The nylon/spandex blend is comfortable, highly breathable, and quick drying. 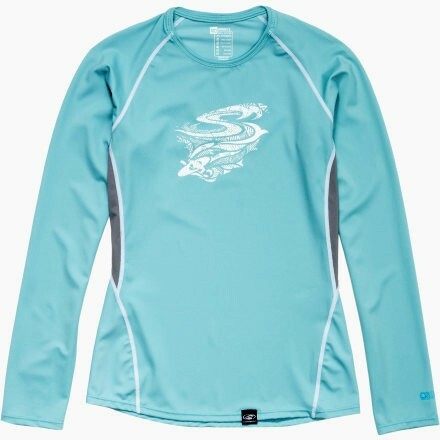 The t-shirt style loose fit and sunburn protection make it a great solo piece for the summer days on the water.